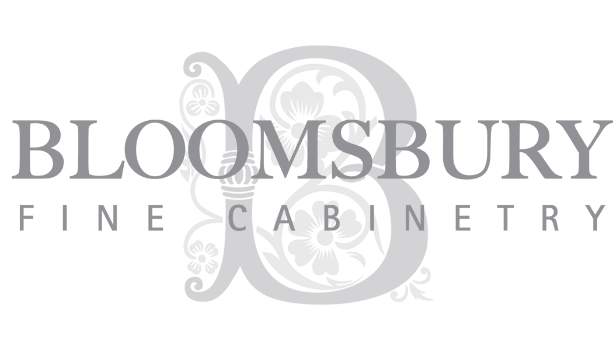 HOME - Bloomsbury Fine Cabinetry Inc.
We are very proud to carry on the English Tradition of luxury Handmade Craftsmanship offering our clients a truly Bespoke experience. We are honored to be recognized as one of the last remaining boutique companies practicing the true art of Custom Kitchen Cabinetmaking. Clients come to us from all over the greater Toronto area and beyond because they want a Custom Kitchen with look and quality that our company has to offer. For Truly Custom-made Cabinetry Designed Built and Installed with Quality and Care that shows. Bespoke Design, Craftsmanship & Attention to Every Detail. Ensures quality of construction, fit and full control of delivery date - no middle man, all value goes into the very best made product. Come to one of our Showrooms and experience for yourself the Bloomsbury Difference! We care about the outcome and longevity of your kitchen. We back our workmanship and cabinetry finish with this worry-free peace-of-mind service. "A Bloomsbury framed kitchen is the Rolls Royce of all kitchens"